Russell and Stu handed the Ford Mondeo keys over to Terry and Tanya Long in support of the Mellowpuff Trust. “ We have all had family or close friends who have had young family members with illness or adversity and it is nice for Energy City Ford to be able to support this outstanding local community Trust” Russell Dempster CEO Energy City Ford. The benefactors of the Mellowpuff Trust must be nominated and meet three criteria. They must be living in Taranaki, be 19 years of age and under and have endured some type of adversity. The object of the Trust is to remind children that they are special no matter what their circumstances may be. If we can provide financial assistance, an experience or a function that will ease their worries even for one day, means the Trust has succeeded. 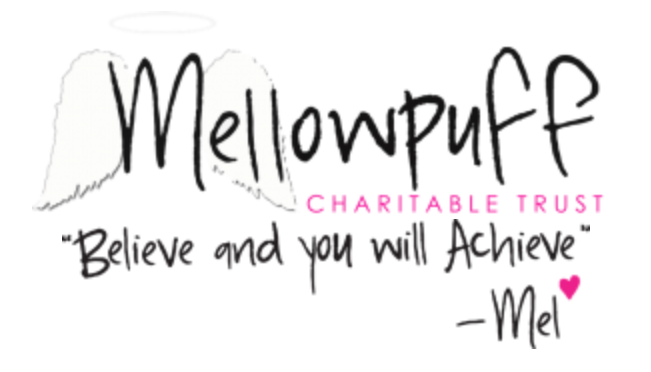 Visit the Mellowpuff Charitable Trust website for more information.